Get Knotted is the in-house planner for a variety of marquee wedding venues. If you are looking for a marquee wedding venue in Scotland or North East England, we offer a variety of marquee wedding venues across the Scottish Borders, Northumberland, Edinburgh, Glasgow and Newcastle. We know you put a lot of hours and hard work into our wedding and venue and we really appreciate this. Our day was amazing and we really loved every part of your imaginative, creative ideas which all came together and created the dream venue we wished for. 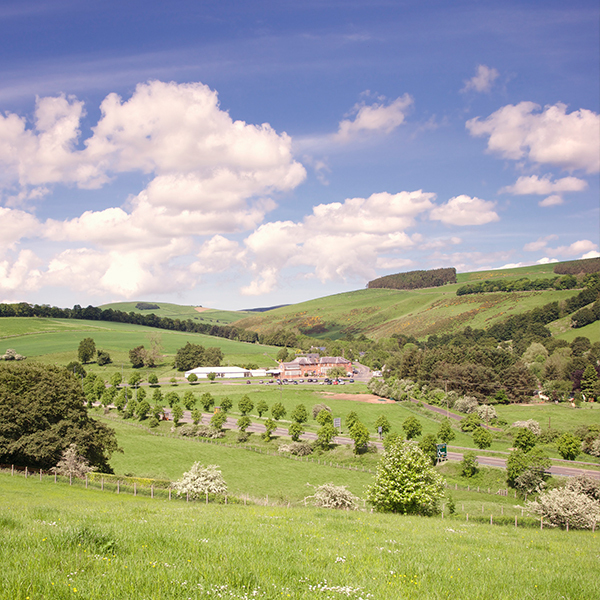 Carfraemill is an exceptional country inn close to Edinburgh in the Scottish Borders. It’s a fantastic wedding venue for couples looking for a combination of outstanding food and hospitality in relaxed, stylish surroundings.